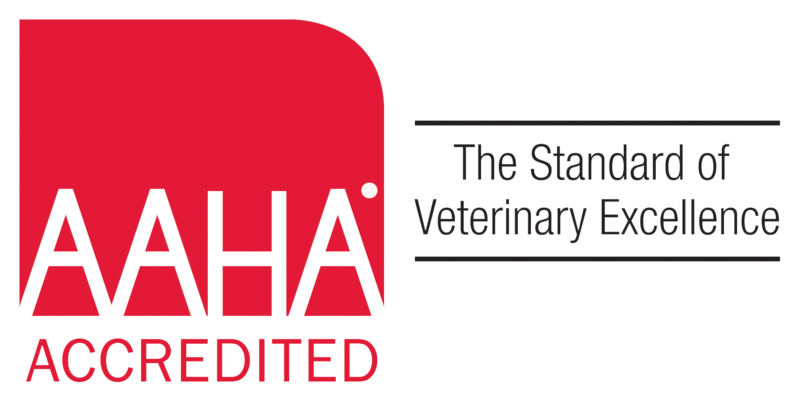 Dr. Shafer-Ray received her veterinary degree from the University of Pennsylvania in 1994. 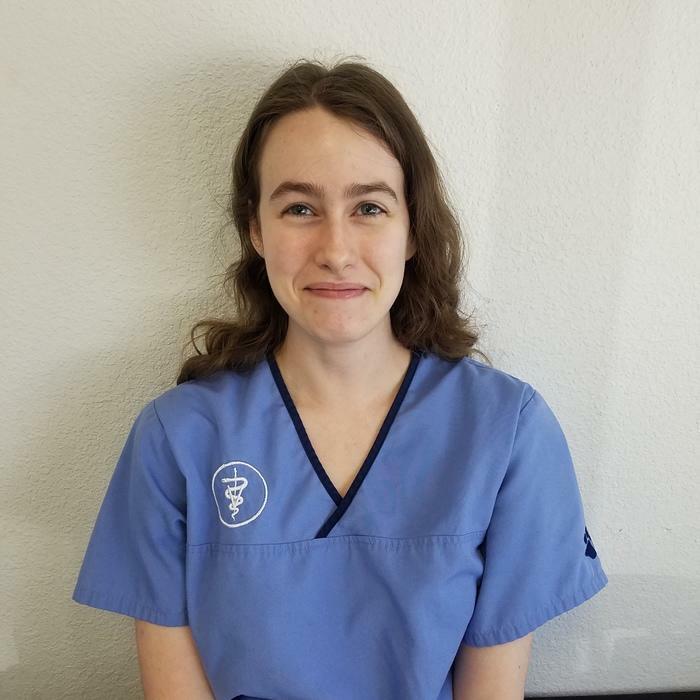 During her training, she did externships at the Philadelphia Zoo, the Animal Medical Center of New York, and at a mixed animal practice in Window Rock Arizona. After working in Los Gatos, California, Dr. Shafer-Ray moved to Norman. 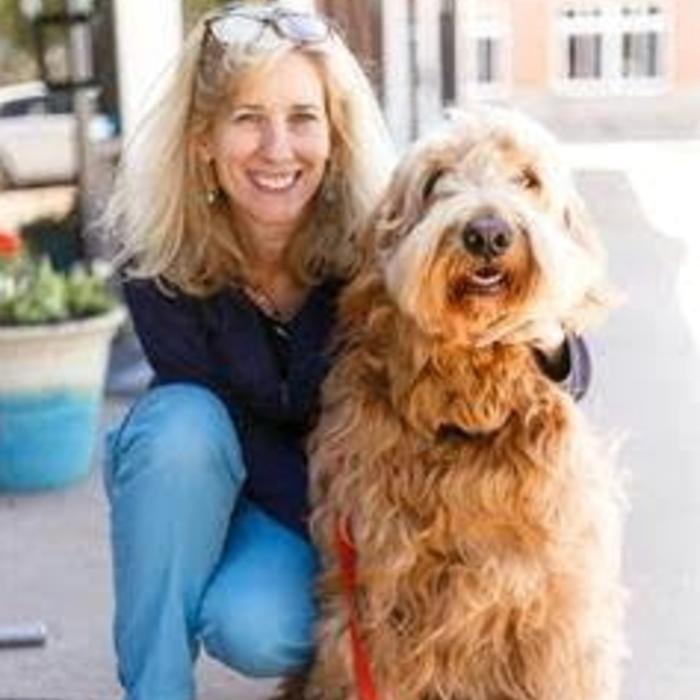 In 1997, when her oldest son was eighteen months old, she founded Main St. Veterinary Hospital. A few years later a second son joined the mix and her life is filled with dogs and a cats both at home and at work. Dr. Shafer-Ray enjoys most aspects of practice including surgery, geriatrics, and caring for small non-dog and cat pets. In her free time she enjoys hanging out with her two amazing children, playing with her pets, doing yoga, watching basketball, traveling, and marveling at art. 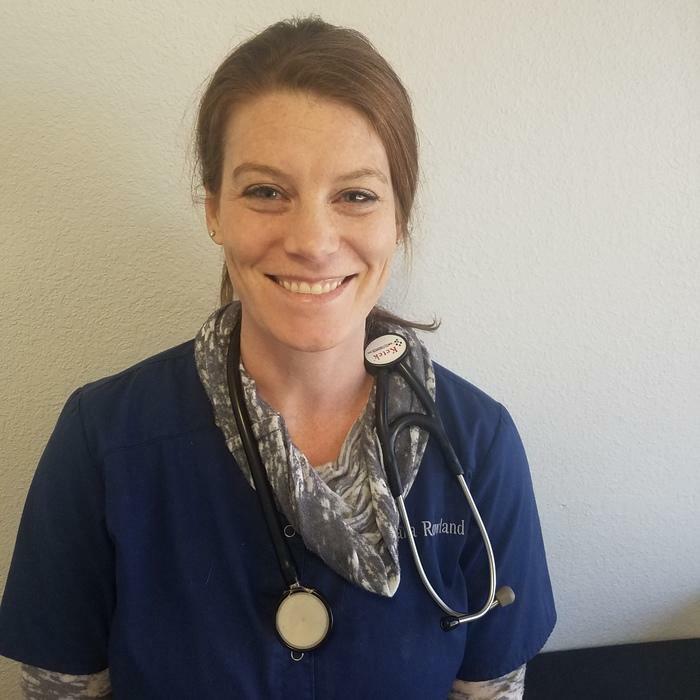 Dr. Rowland received her Doctorate of Veterinary Medicine (DVM) in 2008 from Oklahoma State University School of Veterinary Medicine. After graduating, she continued her training by completing a year long small animal internship at the University. Dr. Rowland worked in Arkansas for three years before joining MSVH in November of 2012. She has a special interest in internal medicine and ultrasonography. Dr. Rowland, her husband Todd, and their children Reid, Wren, and Ruby have three cats and one dog. Dr. Andrea Monismith was born and raised in Oklahoma City. She attended Oklahoma State University where she received her Doctorate of Veterinary Medicine in 2008. 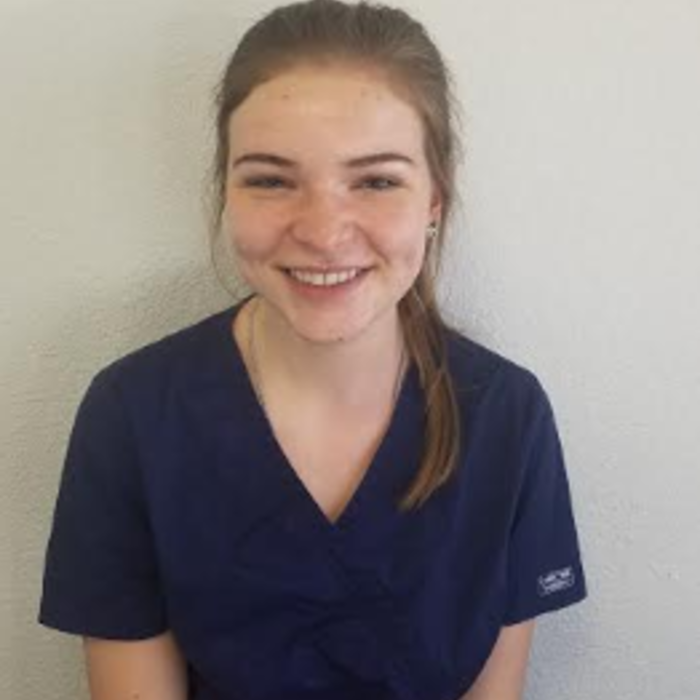 She practiced in Texas for 4 years, and in Missouri for 3 years before returning to Oklahoma to work at Main Street Veterinary Hospital. 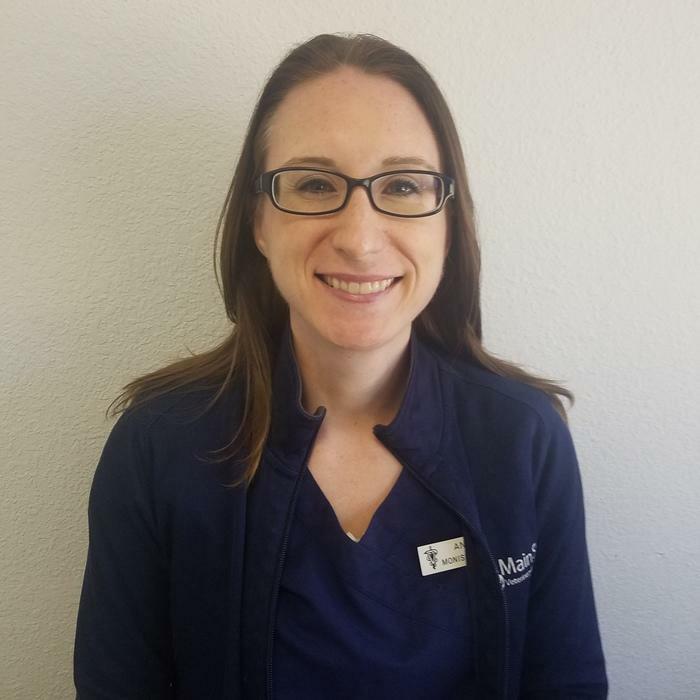 Dr. Monismith has a special interest in surgery and feline medicine. When she is not working she enjoys spending time with family, running and cooking. She and her husband David share their home with their cats Cosmo, Noah, and Nigella. Dr. Brown was born and raised in Antlers Oklahoma. She received her Doctorate of Veterinary Medicine in 1989 from OSU. She has a special interest in animal behavior. She currently lives in Norman with her Yorkie, Murphy, and her Sheltie, Tag. She is passionate about agility and practices at Canine Sports Academy. She is also a part of OK paws K9 Sports Club. 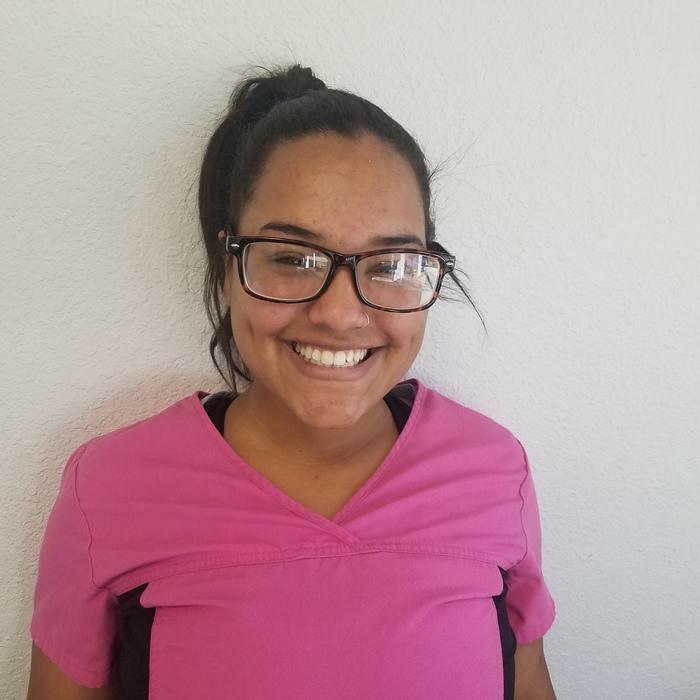 Teija has been with MSVH since early 2014. She is our Practice Manager. 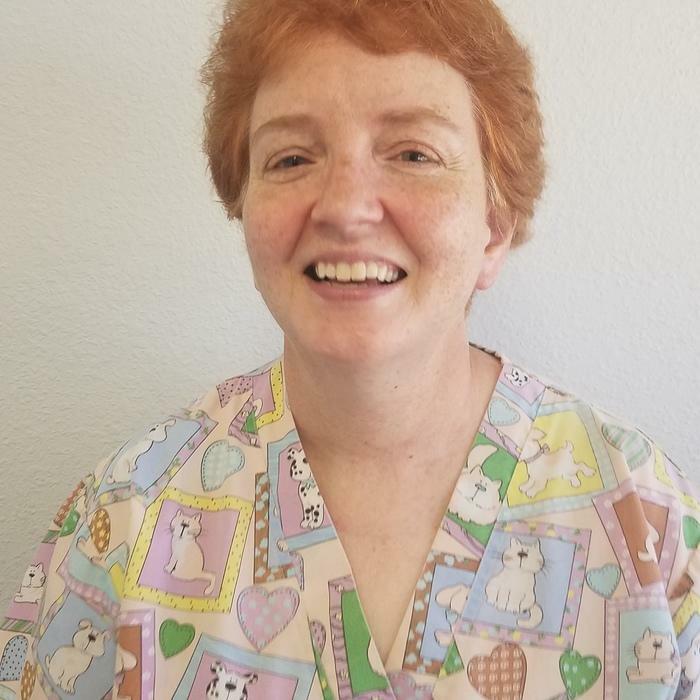 She has been a Lead Veterinary receptionist since 1996 and has had the privilege of working at clinics across the United States. Her hometown is in Canada but she currently lives in Moore with her husband and two daughters. Her hobbies are breeding and showing her Standard Poodles. Shelly came to MSVH in July of 2003. 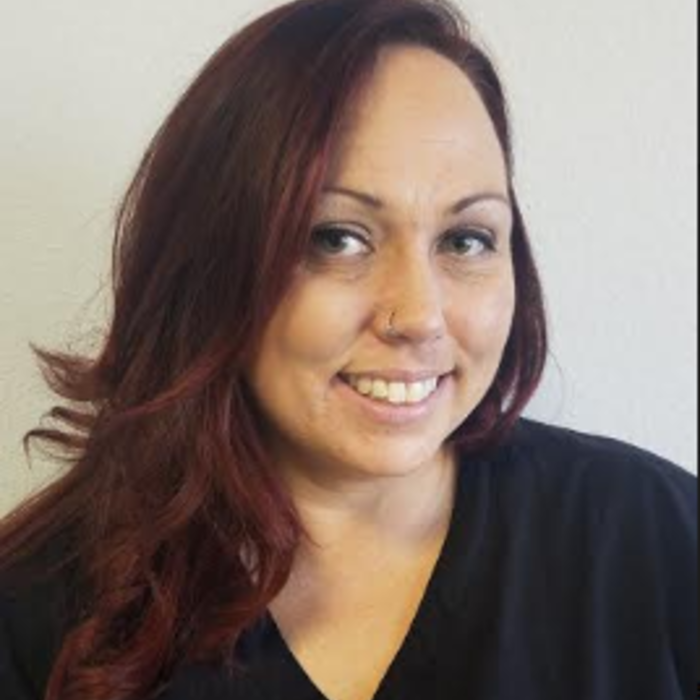 Shelly graduated from Oklahoma State University-OKC, and received her Registered Veterinary Technician certification in 2005. She currently lives in Moore with her husband, 2 children and 2 cats. Stephanie joined MSVH in 2005. She graduated from Murray State College and received her Registered Veterinary Technician certification in 1998. Helene joined MSVH in March of 2011. 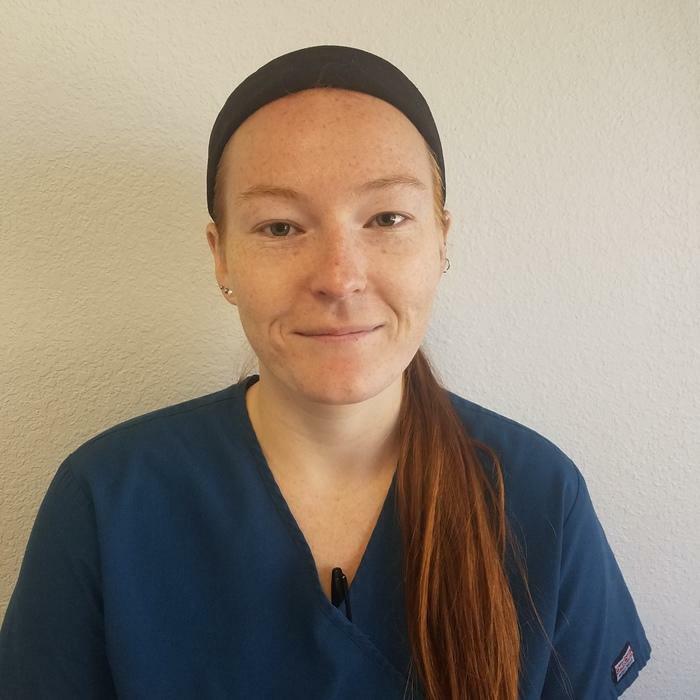 She graduated from Oklahoma State University-OKC and received her Registered Veterinary Technician certification in 2007. 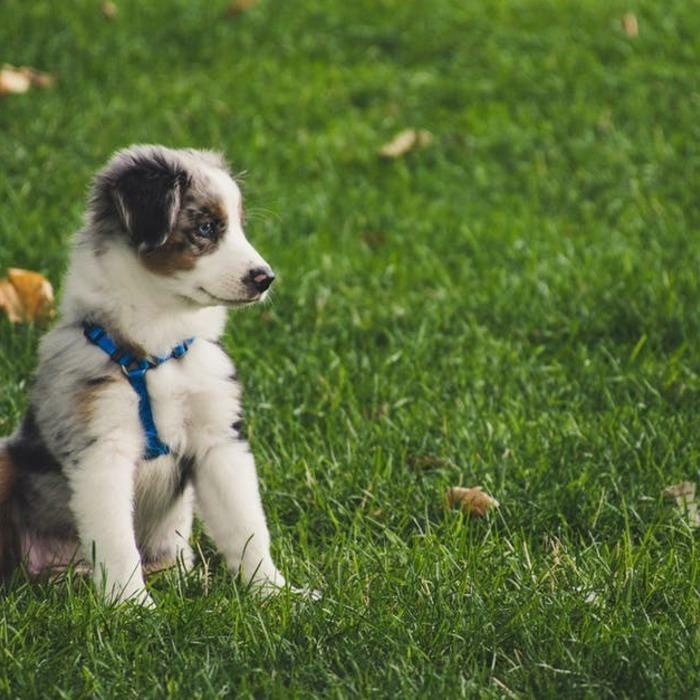 She enjoys the outdoors with her beautiful dog Ripley. 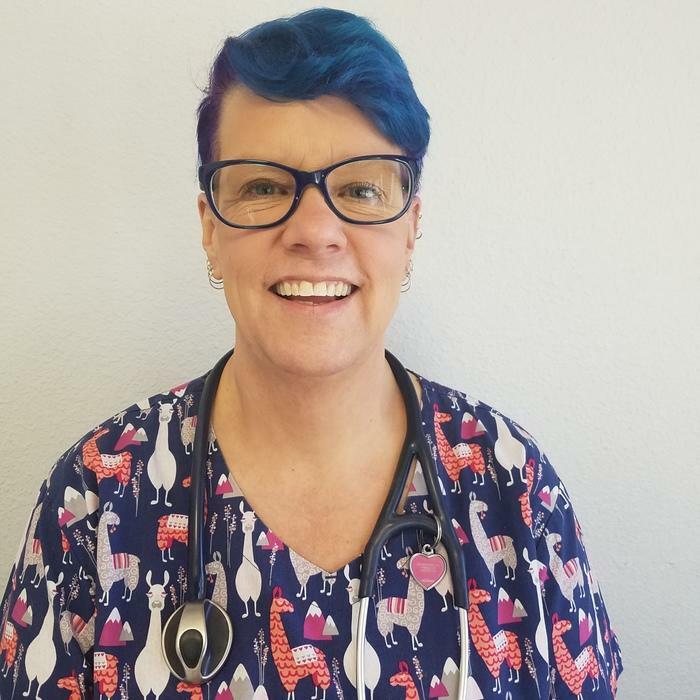 Holly began her career in Veterinary Medicine in 1989. 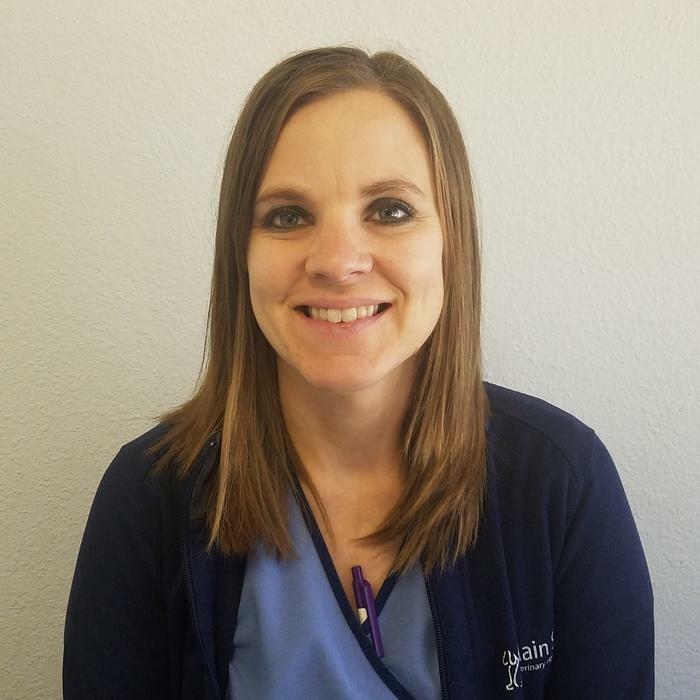 She then graduated in 2009 from OSU/OKC with an Associate Applied Science in Veterinary Technology. She currently lives in Norman with her husband Mark whom she married in June of 2013. She has 6 cats, 5 guinea pigs, 3 rats and 1 dog. She loves crafting, writing, cooking and playing with her 2 grandchildren. She is a member of NAVTA and OVTA. Seth joined the MSVH team in November of 2010 as a kennel assistant. 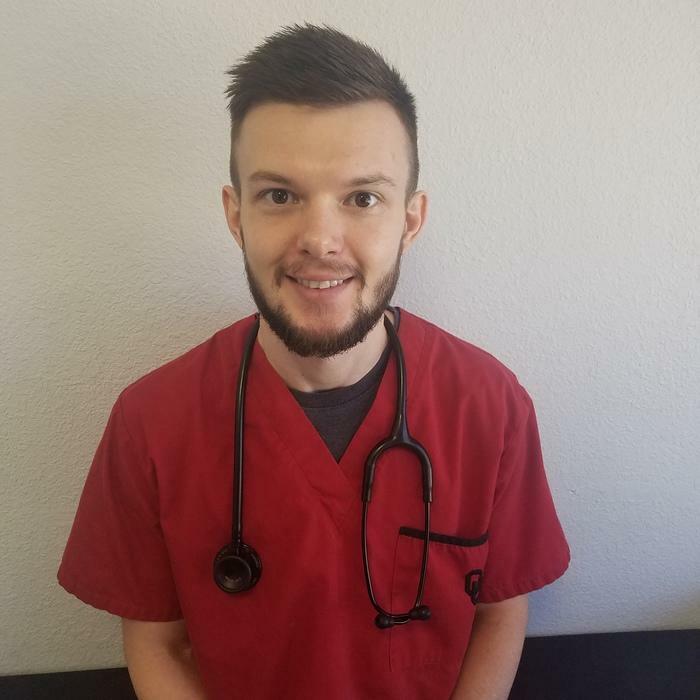 He graduated from the University of Oklahoma with a degree in zoology in May of 2014 and is now a veterinary assistant. Taylor was born in California. She has a degree from OSU in Physiology. She is one of our veterinary assistants. In her spare time, she really enjoys biking, reading and yoga. She has 1 dog and 1 cat and lives with her husband. 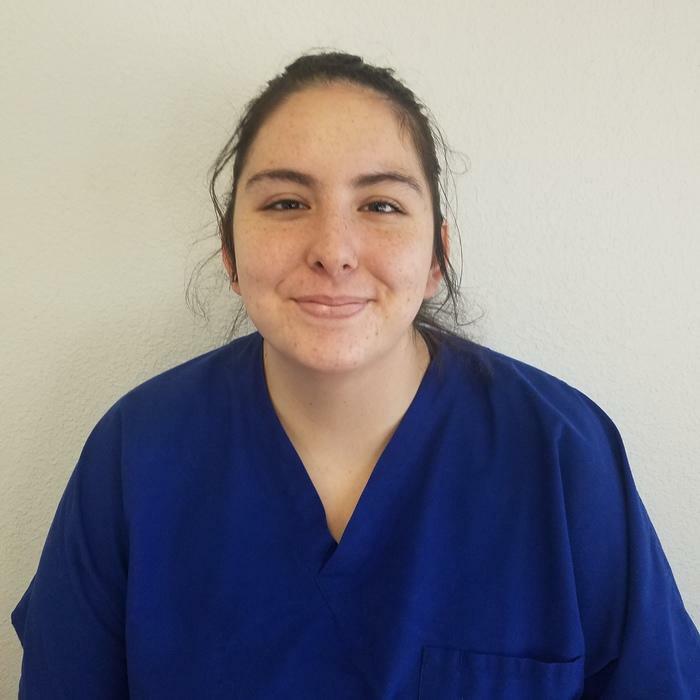 Madison joined MSVH in December of 2014 as a kennel attendant. She has more recently become our Lead Receptionist. She enjoys going to OSU games. She has a beautiful dog named Sadie whom she rescued. Started with us in March of 2018. She is cross trained as a kennel attendant and receptionist. She is currently a student at OU for health and exercise science. . She has a cat and 2 dogs. 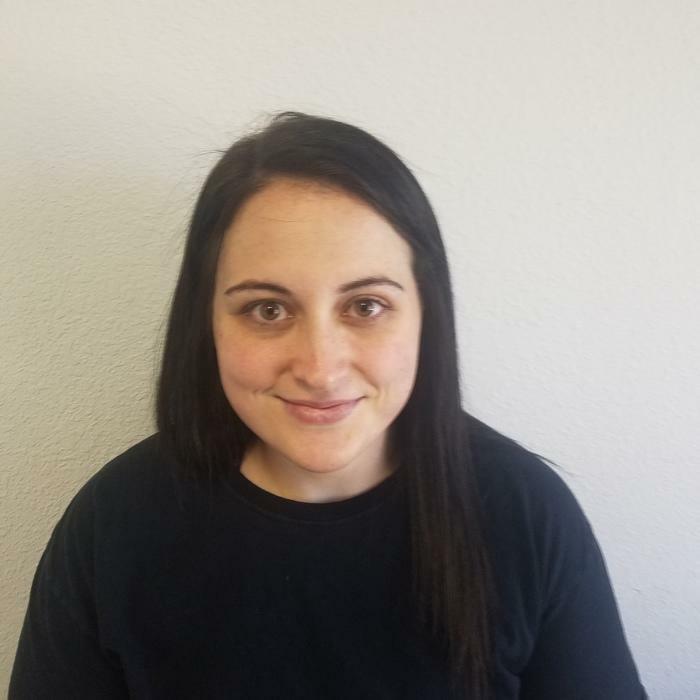 Caitlin has been with MSVH since May of 2013. 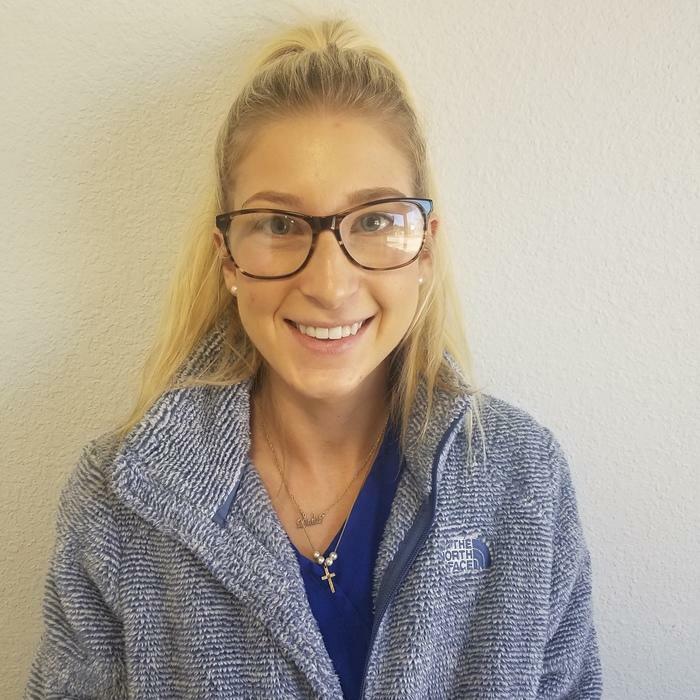 She started as a kennel attendant and has more recently become a part time receptionist while attending school at the University of Central Oklahoma. Brandy joined MSVH in August of 2015 as a full-time kennel attendant. She has 2 children and 1 dog. She loves playing softball in her spare time. 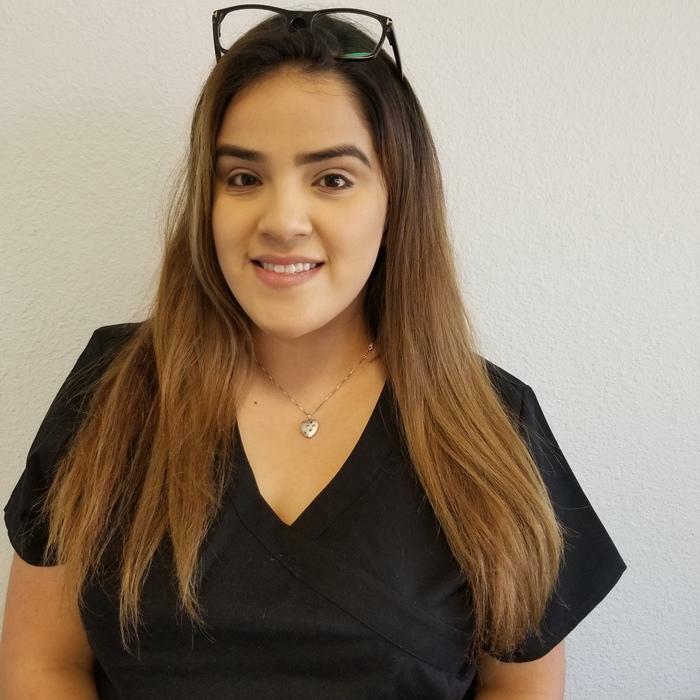 Itzel joined our team January 2019. She recently moved from California to Oklahoma. 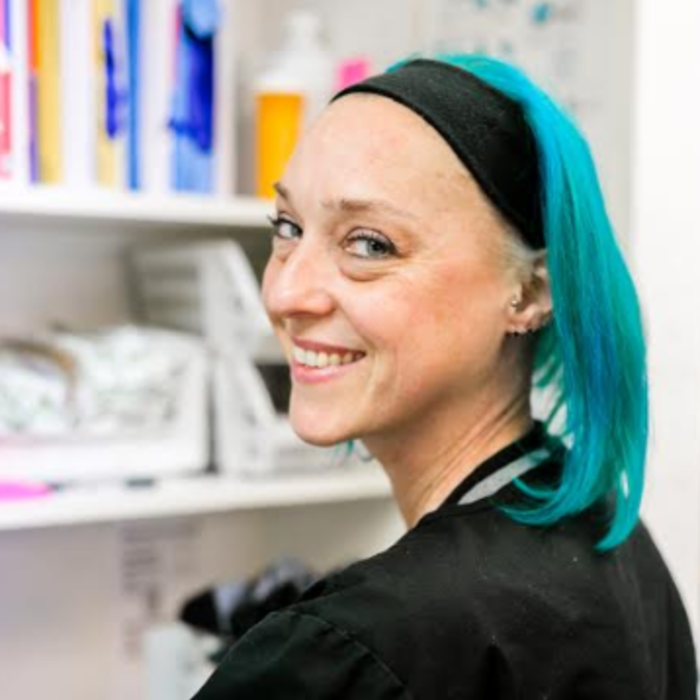 She has worked in the veterinary field since she was 16 years old. She has 3 dogs and 1 cat. In her spare time she loves to spend time with her 6yr old daughter, 1yr old son and husband. Started with us in fall of 2018. She is a biology pre-vet major. She loves reading and running. She has 1 cat and dog. She is majoring in Chemical Biosciences with a minor in Native American Studies. In her spare time, she loves to hike, travel and bake.